Do you want to see yourself as an Actor working in a premier production house? Are you aiming to work with a well established company or to get a Job of your dream? You need to have a professional Resume Template which speaks more about your skills, interests and experience in an appropriate way.As first impressions are lasting ones, a well built precise and interesting resume can create great impression about you to the prospective employer. So, how do you want your interviewer to remember you? 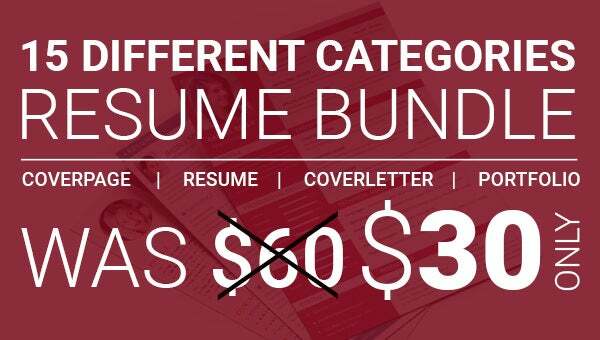 As a neat, organized and structured resume or as an unorganized and wrinkled resume. I know everyone wants to create a prominent impression when they meet HR.If you don’t have time to create an impressive resume, then we are at your doorsteps. We develop striking resumes which can change your life. Graphic and Web designer resumes.